Christmas of Discovery Audio Devotion: Thank You for the Interesting Gift! | Jump for Joy! 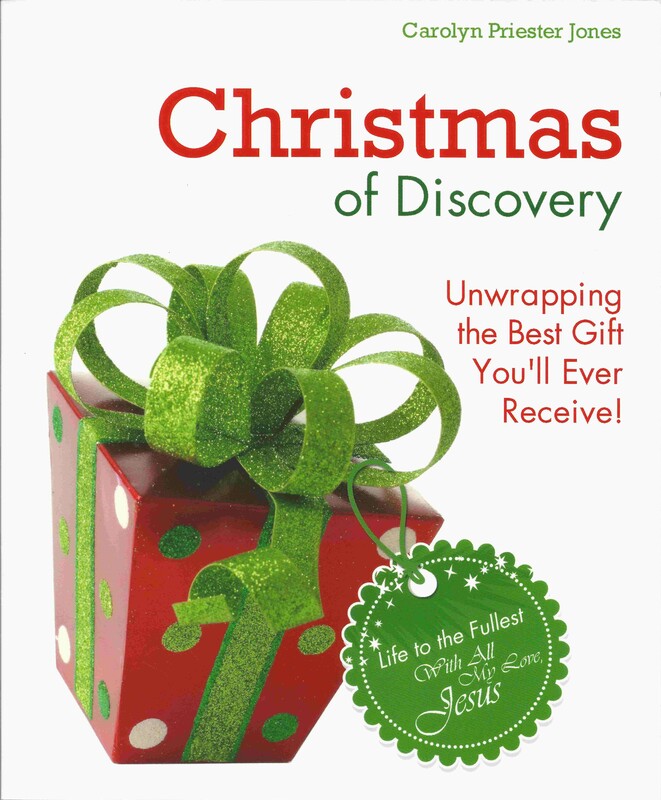 Christmas of Discovery Audio Devotion: Thank You for the Interesting Gift! Do you have regular after Christmas activities? When I was growing up, we all knew what we would be doing the day after Christmas. We would be writing thank you notes. Not only was my mother very emphatic that we write them, but she was also emphatic that we write them soon after we received the gifts. In Chapter Twenty-Eight of Christmas of Discovery, we will explore the Gifts God has given us. Some of them are so obvious and wonderful, it is easy to thank Him and to say how we think we will use them. However, we may have received some things that are not so obviously Gifts. In fact, we may look at some things we have received and wonder if we got the booby prize. And some Gifts of God may lay unopened because we never recognized them as Gifts at all. But God does not give duds of gifts. He gives the Best of Gifts! Who does not change like shifitng shadows. To listen to Chapter Twenty-Eight, click on the title, Thank You for the Interesting Gift! Posted by carolynpriesterjones on December 28, 2013 in Christian, Encouragement, Joy and tagged Booby Prize, Christian, Encouragement, Gift, god, God's Perfect Gifts, Holy Spirit, Jesus, Joy, Mother, Thank You Notes.